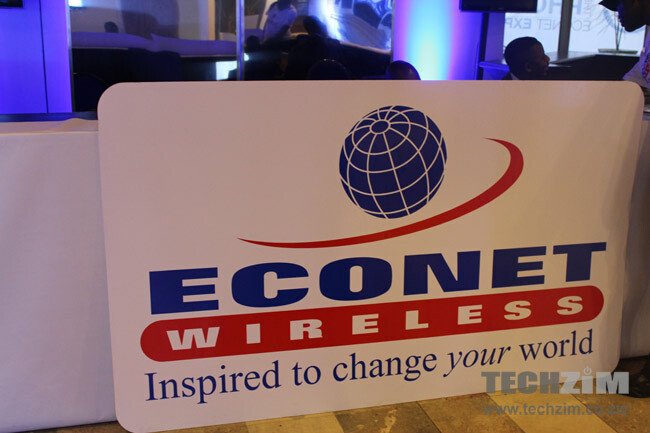 According to a report in the Chronicle, a recent legal bid made by local telecoms operator Econet Wireless to have voice tariffs reviewed upwards was unsuccessful after the Administrative court dismissed the operator’s latest appeal. On the 26th of October 2015, when the case was heard, the local telecoms regulator, POTRAZ made the case that the whole matter hadn’t been presented before the court properly due to Econet’s labelling of its application “without prejudice”. This was a reference to the appeal for a different tariff schedule made by Econet to POTRAZ back in November 2014, which was accompanied by that phrase. Econet has been contesting a directive given last year by POTRAZ to all operators to lower their voice tariffs. This adjustment led to the lowering of mobile voice calls from 23 cents a minute to 15 cents a minute at the start of 2015. This adjustment had been determined by the new LRIC pricing model that POTRAZ put into effect, with another set of tariff reductions scheduled for the nex two years. Econet has been appealing for tariffs to be set at a maximum of 21 cents per minute rather than the current 15 cents per minute. Its argument has been centred on the significant investments it has made to improve its network through leveraged finance, with a perception that the previous tariff structure would offer a return on investment adequate to cover the financing options. Telecoms revenues have been in decline over the past two years with a particularly tough operating environment and economic conditions experienced in 2015. Econet hasn’t been spared in all of this despite its strong position in the market. Econet and the other operators have placed a significant part of the blame aspects such as the reduced tariffs as well as changes to operational parameters such as the duty on mobile handset imports and taxes on airtime. The dismissal of Econet’s case means that telecoms operators will have to continue to improve their existing product and service suite to accommodate lowered revenue while fighting in an economic environment where all forms of spending have been subdued. Merciless Econet..shame on you. u want to rip off the people of Zimbabwe by your high tariffs. The laws of the land have concluded the matter. At least Econet can say they are supporting Zimasset by keeping jobs for the judges who might have been sacked for picking their nose all day. With the other 2 operators now under gvt ownership, I bet they were hoping as well for favourable outcome which was going to benefit them as well. Now that their owner is the gvt, they cant be seen contesting in courts but can only rely on the remaining pvt player fighting on their behalf. Please support your argument. Few weeks ago I passed through Zambia, Tanzania on my way to Kenya and I never met any tariffs less than 15c per minutes!